In early 2016, Peter was able to realize a dream by co-founding Driftwood Recovery. His passion for helping others began as an Eagle Scout in Houston, TX, where he was active in various community service organizations and his heart for service has only grown from there. Peter attended the University of Southern California and obtained a Business Degree with a concentration in Finance. During his tenure as a student he became active in his addiction and it wasn’t until post-graduation that he discovered a life of purpose and meaning through 12-step recovery. 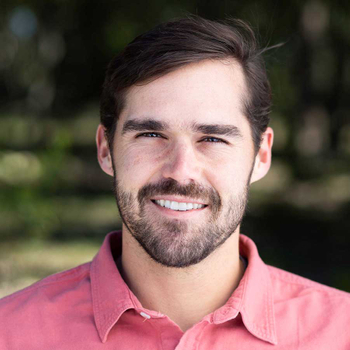 After working in both real estate and oil and gas, Peter entered the treatment industry working with one of the most well-respected adolescent treatment programs in the country. It was here that he discovered an opportunity to combine his professional and personal experiences with his love of helping others. Peter returned to his home state of Texas to help make Driftwood Recovery a reality. He is proud to be Co-Founder and President of a program where community and culture among accomplished staff has created a nurturing and supportive environment for residents.